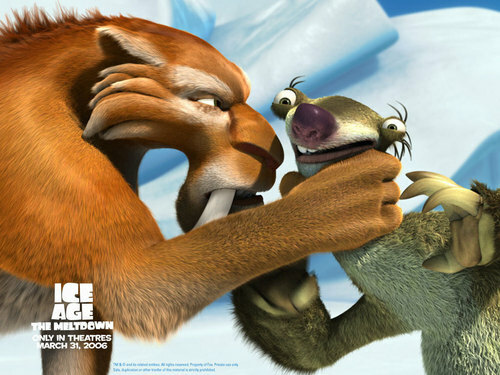 Good thing I know anda better. . HD Wallpaper and background images in the Ice Age club tagged: diego.